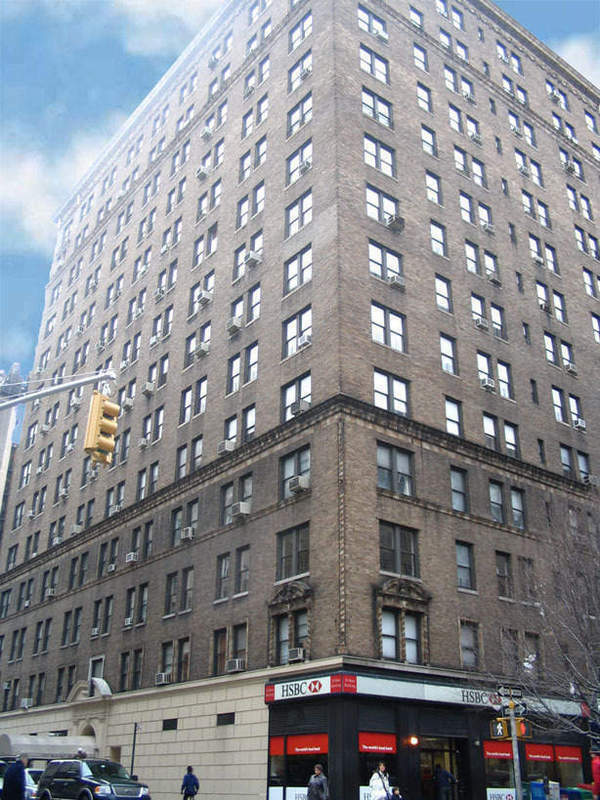 Located between West End Ave and Broadway 255 West 88th street is a magnificent pre-war apartment building in the Upper West Side neighborhood. Built in the early 19th hundred, this 14-story, 72-unit doorman building features a magnificent lobby, two wings to the building. On the East side of the building there are only 2 apartments per floor and the West Side of the building there are 3 apartments per floor. Most of the apartment is the building is Classic 6 and Classic 7, with a few Penthouse apartments.